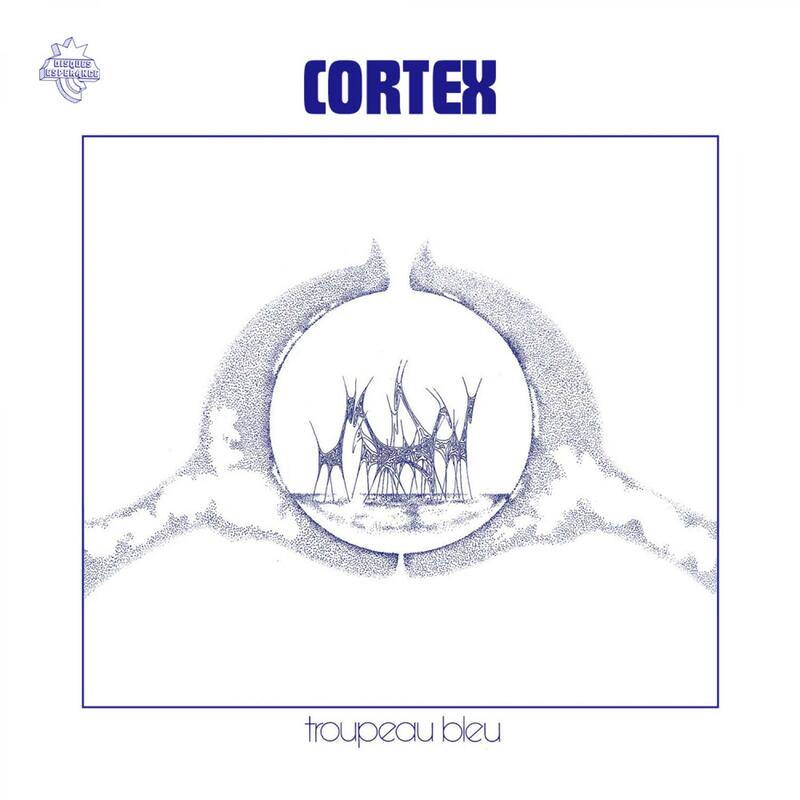 Troupeau Bleu” is the 1st and most famous album which had been recorded by the French Jazz-Funk band legend, Cortex. The obscure French jazz group that's been a favorite of funky collectors for years! Reissued last in 2008 by Underdog Records, it’s now back in stock in a final limited repressing of 500 copies, reissued by Trad Vibe Records under official license from Alain Mion. In 1974, Alain Mion, Alain Gandolfi & Jeff Huttner formed the mythical band, Cortex, who then recorded several LPs, including the legendary “Troupeau Bleu”. “Troupeau Bleu”, recorded in 2 days in july 1975, is a real musical U.F.O, an unclassifiable record, a mixing of thousand flavours, the kind of records you will discover listening after listening. The result is a stunning electric groove with a feeling that's really fresh, nice and warm, and funky in all the right parts!